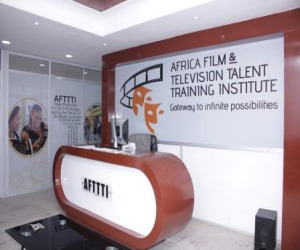 Africa Film and Television Talent Training Institute (AFTTTI) offers curriculum driven, comprehensive and practical-oriented media related training programs in Journalism, Acting, Filming, Animation and Photography. 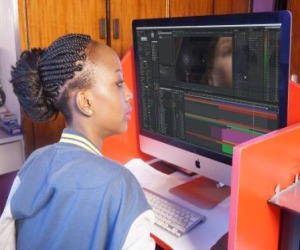 AFTTTI provides an excellent, practical, and affordable education experience that prepares students to realize their goals and fulfil their ambitions in areas of acting, producing for film, television and radio, animation and photography and also meet the employment needs of the evolving media industry. We are located in Nairobi CBD at Maendeleo House, 9th Floor, Monrovia Street. 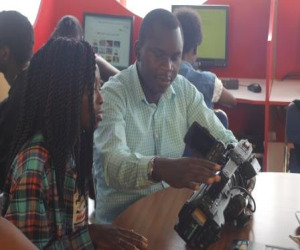 Do you know a course offered in Africa Film and Television Talent Training Institute? Add the course . 1. We are duly approved by TVETA and also City and Guilds accredited. 3. We facilitate early exposure to handling of film making equipment as well as on-location/studio production sets experience. 4. Excellent learner opportunities for interaction with prominent personalities in the industry through mentorship workshops to share career experiences and industry insights. 5. Our concise, precise and intensive hands-on training element condenses an otherwise 3-4 years program elsewhere into an enhanced 18-months program. 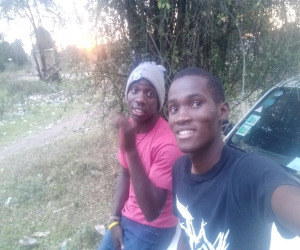 Why study for long yet for less? 6. 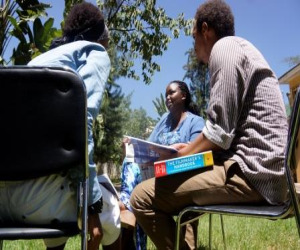 Our faculty is made up of qualified professionals who combine great experience and training expertise with modern skills transfer techniques. 7. We provide for attachments and Job placement for best performing or promising students in collaboration with the main TV stations, production houses, and selected international movie producers. 8. We provide a very flexible payment plan allowing students to pay in monthly installments.